If you are a first time home buyer in the Victoria, British Columbia area, now may be a great time to consider purchasing a home. There is no doubt that the market is intense with ever changing conditions. And, in some cases, home prices can be hard to breakthrough. Yet, new low-interest mortgages are making it a bit easier for many buyers who have been reluctant to invest in a home to do so. Could this mean it is time for you to make your move as well? Many people have failed to take the step towards purchasing a home because the Victoria real estate market’s home prices are high. Add to that the moderate interest rates and it can be hard to afford to buy a home. This new government intervention, though, is helping to encourage home buying again. It has helped to keep prices in check. However, it is causing the market to see a lot of new buyers. Inventory in Victoria remains low, which means that there are often more buyers than there are homes for sale. Some agents saw as much as a 25 per cent increase in the number of offers homes were getting. That’s good news for those who are selling their home, but not so much so for buyers. Is now the right time to buy a home in Victoria, then? Now is a good opportunity to take into consideration the wide range of opportunities available to you. Work closely with your lender to find out if you can afford a loan and for home much of a home. With the added help of your local real estate agent, you’ll find a property that fits your individual needs properly. It can be a tough market. 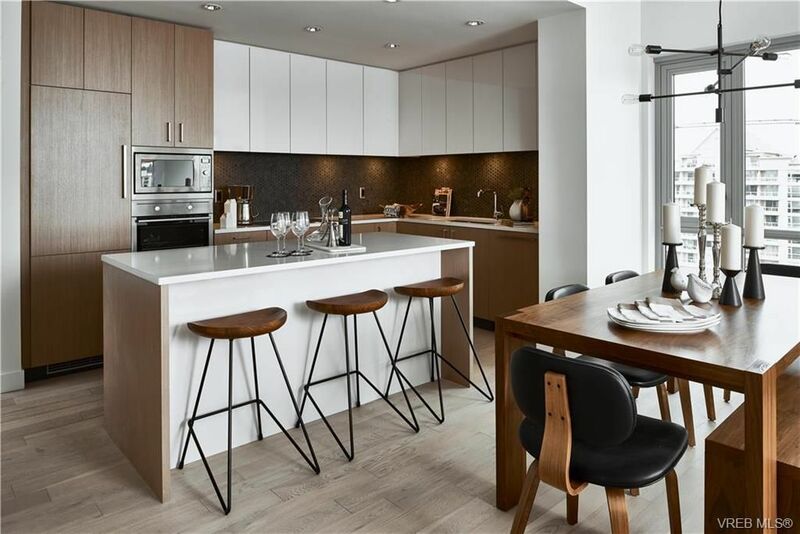 With the help of an expert Victoria, British Columbia real estate agent, you’ll be in better hands to find your ideal home. Contact Kerry Davies today to discuss your goals! Are you thinking about selling your home in Victoria, British Columbia? Demand for properties is high, and market conditions favor the seller. Homeowners will often be able to sell their home quickly, and at a good price. However, in this very competitive market, it is a wise decision to invest in the right real estate agent for your needs. With the help of an agent, along with a few updates to your home, you may be able to get significantly more for your home than you would otherwise. • Invest in handling any concerns with repairs. If the home would come back with inspection violations, making those upgrades now is very important. The homes with the most offers are those updated. • Avoid overspending on renovations and upgrades. Many of today’s buyers want to be able to make their own updates. Keep things as neutral as possible. • Be sure to price the property right. This does not mean pricing it at the highest point in the market range. Rather, to create interest in your property, price it slightly lower. You’ll get more bids if more people are looking at the property. • Make it as move-in friendly as possible. Reduce the number of requirements for buyers. Give them a lot of freedom to set the contract terms. • Market your home well. Do this alongside the help of your local real estate agent. 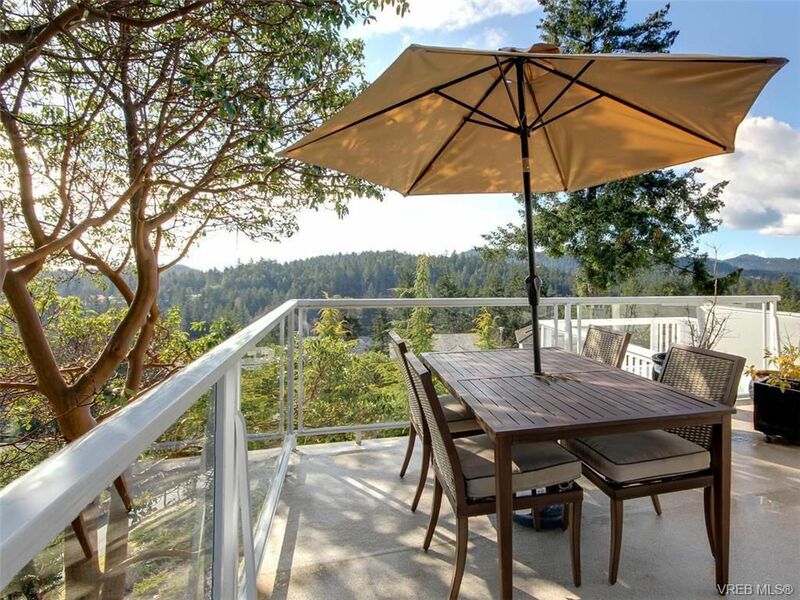 Selling a home in British Columbia can mean potential competitive bids and a significant sale price. Yet, it is important to ensure your home can compete on the market. With the right marketing and a few efforts at home, you can make that possible. Contact Kerry Davies today to discuss your Victoria real estate goals. 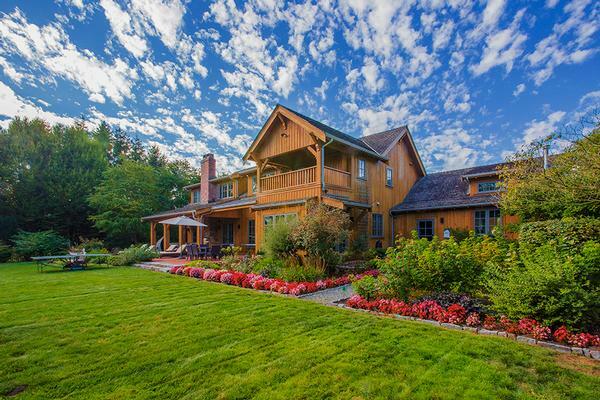 The Victoria, British Columbia real estate market is one of the hottest in the country. It continues, even in 2017, to break records in home value growth. Many homeowners here are wondering if they should place their property on the market, and if they stand to see a profit on the sale of their home. There are several key factors that can make selling now beneficial to you as a property owner. One of the key reasons why Victoria homeowners could benefit from listing now is simply because there are so few homes currently listed. As a result of this, we are seeing home values climb across the region. With that in mind, there is certainly no shortage of buyers here. In a situation like this, with limited inventory but ample buyers, your home is sure to quickly get attention. New construction remains somewhat limited as well, even though it is improving. With many buyers, few homes, and limited options, there is no wonder that now is the perfect time to sell your home, or so you may think. • Always work with a local agent that knows the market well. This person will work hand-in-hand with you to ensure you always the right information to price and market your home. • That’s key – pricing your home properly. It’s not likely you’ll see your home’s value skyrocket with dozens of offers. However, you may see a significant number of offers if you price your home properly here. • Expect to be able to sell quickly, but remember that this is a competitive market. Your home still needs to offer the amenities, condition, and features that homebuyers are looking for in properties. Victoria real estate continues to offer a wide range of advantages for today’s homebuyer. Yet, to do well and to see the best selling prices possible, homeowners really need to work with a local real estate agent that knows the market well and is able to help to make your home highly desirable for a fast purchase. Contact Kerry Davies today to discuss your Victoria real estate goals. 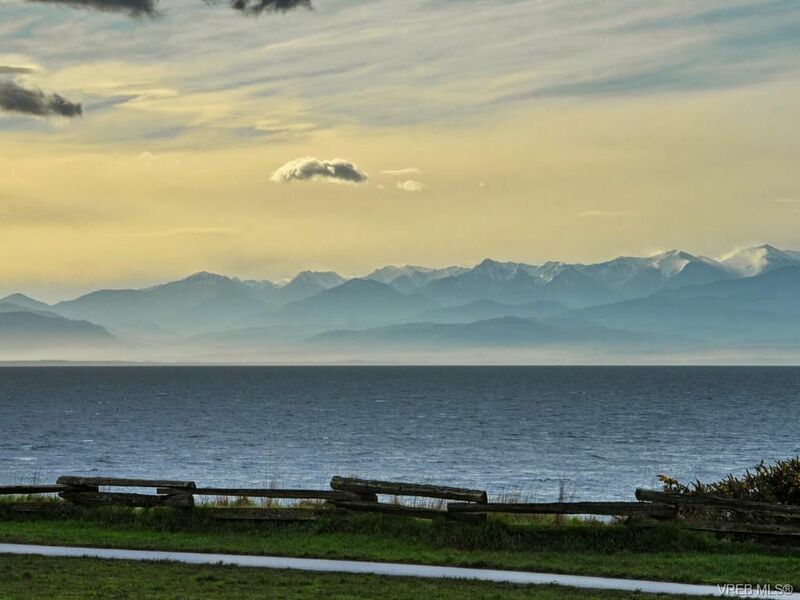 Are you considering purchasing a home in beautiful Victoria, British Columbia? As one of the more desirable areas to live in this region, this is often a competitive housing market. It can be difficult to obtain the home that’s right for you at the right price, especially without the help of a skilled and experienced real estate agent by your side. Knowing this market well is critical to being able to secure the perfect property for your needs. Victoria has much to offer. As of January of 2016, the benchmark value of a single family property in this community was $616,700. Over the 2016 year, that benchmark value has increased to $767,000. That is more than a 24 percent increase in just a years’ time. The historically high rise in home values in this community means you will likely be paying more to find your dream home here, but it can be well worth it. How does this information affect your investment opportunities? • You may find the ideal home on the market for you. If so, you should act quickly to purchase it or place an offer on it. Homes are selling quickly here, and delays can lead to competition between buyers, driving the cost up further. • The inventory – or the number of homes for sale in Victoria – is less than it has been. This limited inventory is helping to drive home values upwards. • The market is very positive and solid. You are likely to see significant equity built into your home faster now than you would have just a few years ago. Overall, there is a great deal of activity in the Victoria housing market. The community remains in a historic cycle of increasing home values. What we can expect going forward within this area will become a bit more clear over the coming months. 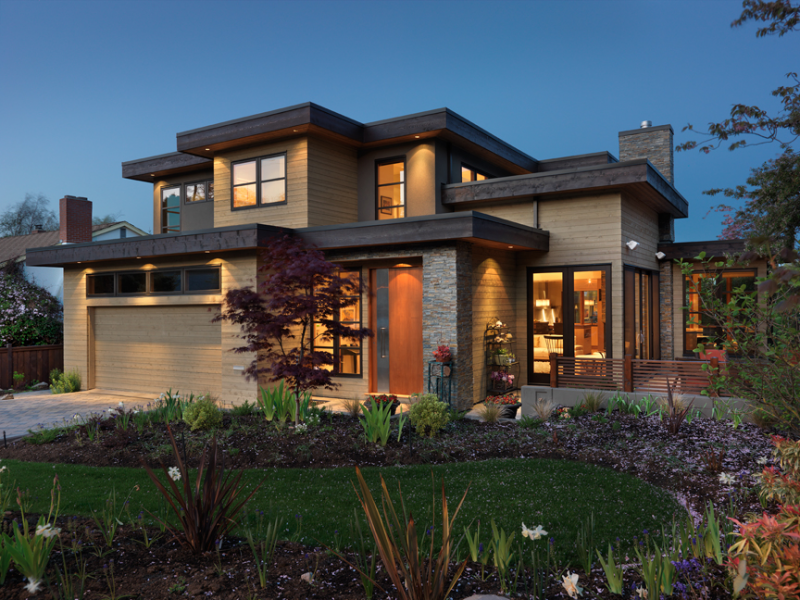 Most experts believe that this will be a strong spring season for the Victoria real estate market, leading to even higher home values and more sales. If you are thinking about buying now, contact Kerry Davies today to discuss what you are looking for in a Victoria property. Planning to Sell Your Home in Victoria, British Columbia? Real estate in Canada is either hot or not moving. That is the common misconception that is present in the country right now, but it is not accurate. The fact is, the real estate market is doing well and, if you are thinking about selling your home, now may be a good time to do so. Working with a local real estate agent in Victoria is a very important step in the process, though, as it ensures you have the best chance to achieve the outcome you desire. What Can You Expect from the Victoria Real Estate Market? A good way to see what expectations can be is to look at the previous year’s sales. In 2016, Victoria saw a very intense spring real estate market with a good deal of competition between buyers. This helped to drive up home prices and created a lot of demand. This was due, in part, to the expectation that the market would see an influx of foreign buyers looking to take advantage of the lower home values here. While that did not necessarily happen, it did create enough buzz during the early part of the year. What does this mean for you this year? While there is no guarantee of what the market will bring, there are many positives about it right now. Home values remain competitive but high in value. That means it is possible to see your home sell for a very good price. By the end of the year, home values had fallen and sales dropped by nearly six per cent. That may mean that buying a home now makes better sense than waiting until later in the year. For those who are considering making an investment now in a home, selling conditions for your existing home are still very good. Take the time to work closely with a Victoria real estate agent that knows the market well. Is Now the Time to Buy a Home in Victoria, British Columbia? In the middle of the winter months, it is common for people to think about all of the options available to them for the coming year. Buying a home may be one of those decisions. If you are thinking about buying a home in Victoria, British Columbia, you may want to take a closer look at this market and what it has to offer. Typically, at this time of the year, people are beginning to enter the market in hopes of being in a new home for the summer months. In 2016, much of this area saw home prices rise significantly. There is no doubt that the market remains very competitive, but you may not have to face the same level of intensity as what happens when buying a home last year. In 2016, it was very common for any offer to go through a bidding war – where multiple buyers are available for homes. Today, in 2017, there is less expectation of this happening. That does not mean that you will spend much less, but it may mean you can choose your home a bit more carefully. It’s important to know that the area is not seeing a large influx of foreign buyers, something that was anticipated last year. It was expected due to the rising home values in surrounding regions. However, we are seeing people move throughout the state into Victoria for the home values and overall quality of life here. What does that mean for you if you are ready to make a purchase on a home this year? First, it means that you should be working with a Victoria real estate agent that knows the market well and can help you to place a competitive bid. Second, it means that you will have more time and plenty of options to choose from. And, it may mean you can still find a good deal here.